Paul Boross “The Pitch Doctor” is a world renowned guest speaker and business pitch specialist. 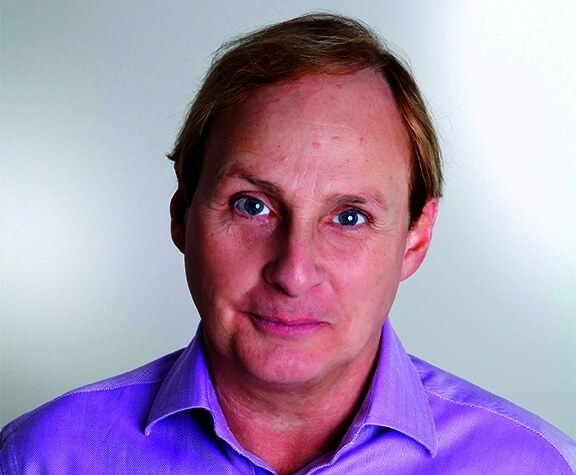 Paul Boross’s career has seen him move from prime time TV and stand-up comedy to transatlantic development deals, media consultancy and motivational psychology. Paul Boross has worked with several household names, including Virgin chief Sir Richard Branson, TV chef and comedian Ainsley Harriott and Sky newscaster Dermot Murgnahan. His book, ‘The Pitching Bible’ gives you everything you need to know to pitch successfully, win over your audience and get your message across.